Well, it’s official, Victoria will be released September 15th. It will be available for preorder on Smashwords.com, Barnes & Noble, Kobo, Apple and couple of other sites after September 1st. I’m really excited about this one. I’ll be doing a giveaway on Goodreads in the next two weeks ahead of the release. Also, will be doing a ebook giveaway, but those details will be released before the end of this week. Keep watching. 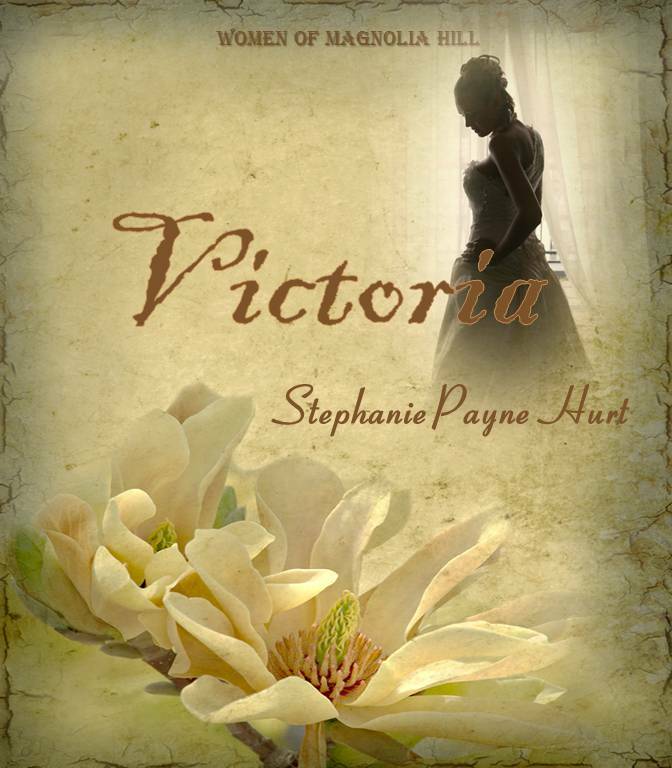 If you like historical romance, I hope you like this one. I’ve had it in the works for a while and am feeling a little release of breath as the release date is official. Finishing the final edits this week. As far as other releases, the first edition of my newsletter was released yesterday. If you want to get on board for September, please message me. So far so good. But back to my release. I’ll keep you updated on the upcoming events tied to the release. Categories: Uncategorized | Tags: Avon Romance, Historical Romance, Newsletters, Official Release, Romancing September Across The World Blog Tour, Rosie Amber, Stephanie Hurt, Victoria | Permalink. Hi Steph, can I buy it as e-book? I live in Germany, so delivery would take some time and, admittedly, I’m fond of instant gratification 🙂 Moreover, I’m really looking forward to reading another delightful book on my new Kindle Fire. No giveaway, I really wish to BUY. It will be available as a e-book. I’ll keep everyone informed as to when it will be available. It will also be available on Amazon, but Smashwords has Kindle capabilities also.